Sometimes you need a dessert that’s tasty, simple, and has a little kick – and we aren’t talking about heat. 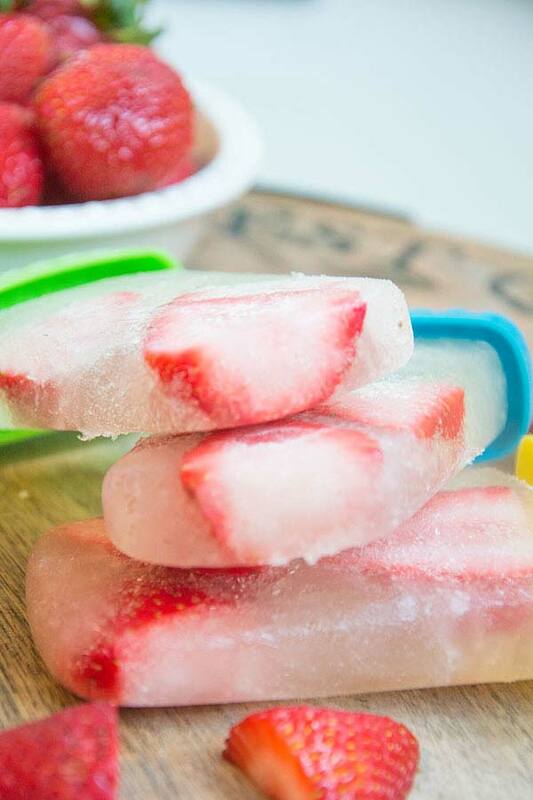 Enter, these Champagne Popsicles. They are so yummy and couldn’t be easier to make. 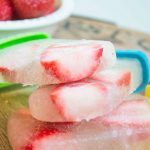 Just two ingredients, and a little time, you can be cooling off on a hot summer night with one of these treats! 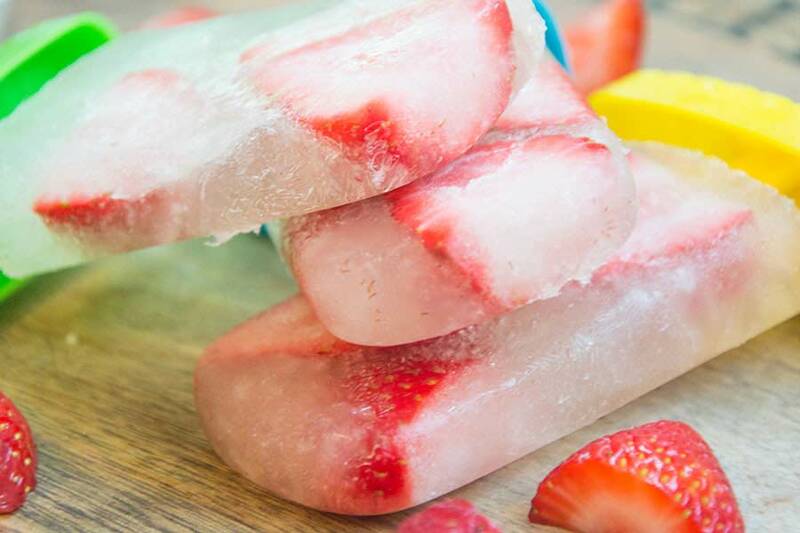 We like to use a dry champagne, but if you’re a sweet fan or want these to be more popsicle-like, then try using a sweeter sparkling wine! You can also change the flavour by trying different types of sparkling wine – rose, white, red, whatever you prefer! You can also use different berries like blueberries or blackberries, but we think champagne and strawberries is a classic combination. So on those nights when ice cream isn’t doing the trick for you or watching another season of Bachelor in Paradise (ahem, Brigette…), you can’t go wrong with champagne popsicles!